Will Windlesham House Beat Updown Court For Luxury? 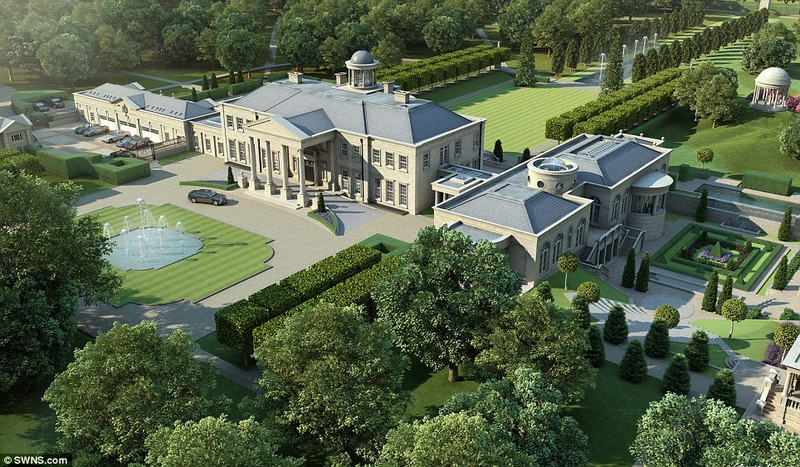 The Daily Mail reveals plans for Windlesham House, The land opposite the Windlesham Field of Remembrance on Kennel Lane, Windlesham which was empty for many years. The plans were a 15 bedroom, £60 million mansion. It would really beat Updown Court on Chertsey Road. It’s going too be a long day when Surrey Heath’s planning application committee meet to judge reactions, when the plans are submitted. The images in the Daily Mail must surely be considered as fantastic.